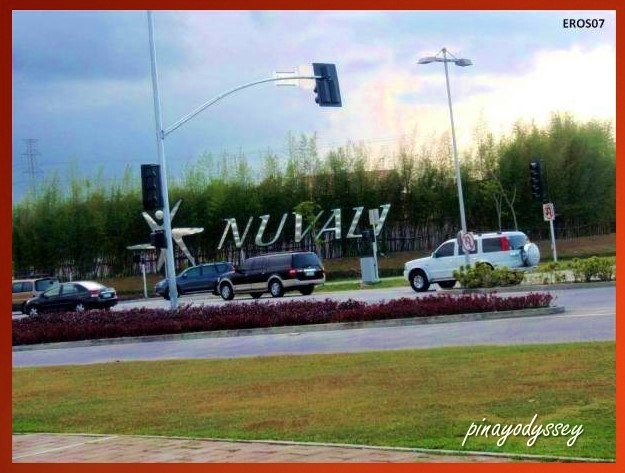 I want ‘Nuvali, Nuvali’ but YOU! A nice lake in the city of Sta. 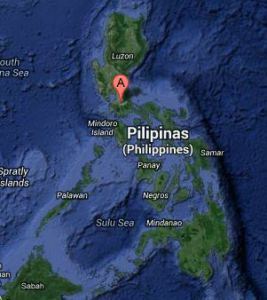 Rosa in Laguna Province is becoming quite a popular spot for local and foreign tourists. 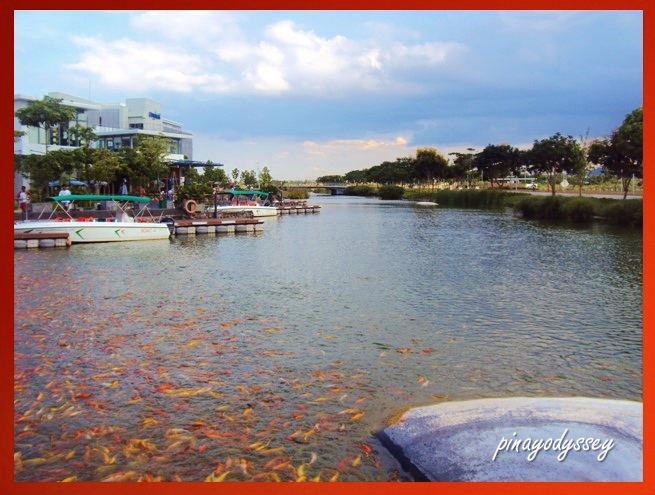 This multi-functional lake is actually a 4.5-hectare reservoir which is part of Nuvali’s water conservation, recycling and sustainability effort. 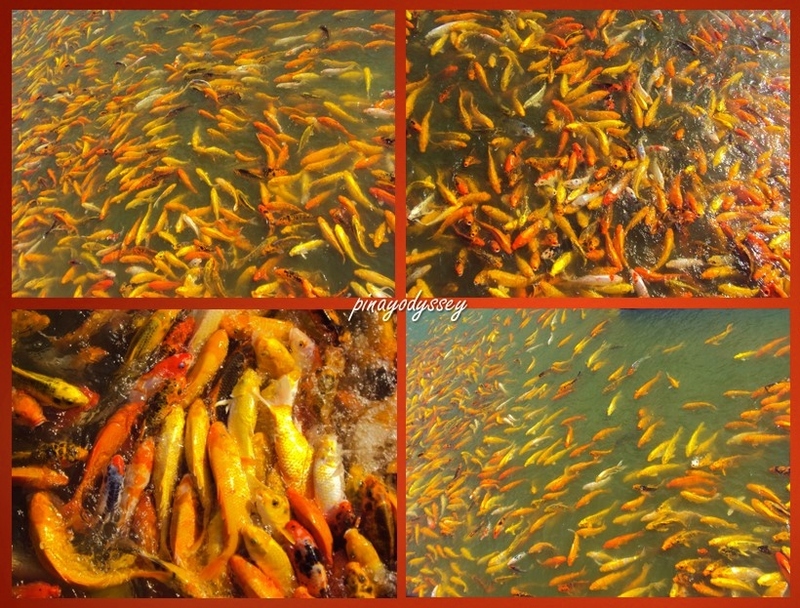 In summer of 2012, my family and I dropped by the lake on our way to Tagaytay Highlands. 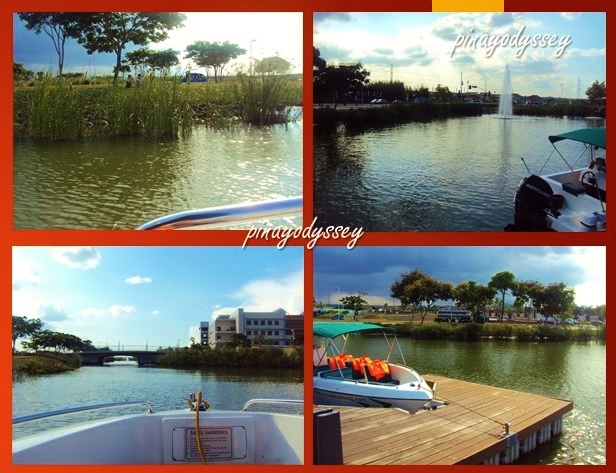 Indeed, Nuvali lake is a refreshing spot in the city, not to mention that it is located beside the main highway. It’s perfect when you feel like taking a break from a long drive. Nuvali is a growing commercial district. 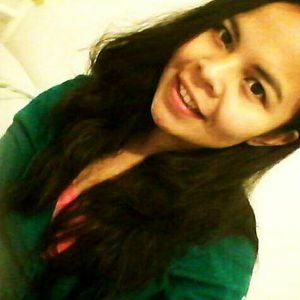 There is a residential area, schools and churches, outsourcing companies, and other business establishments. 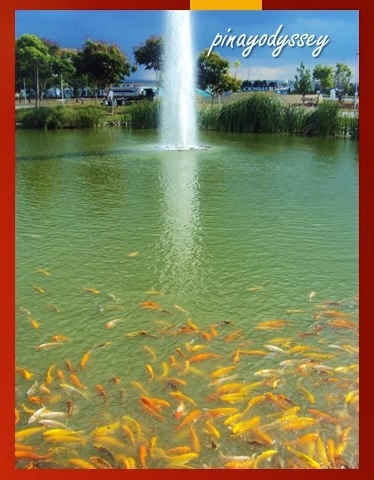 The lake is surrounded by trees and plants, and there are cafes and restaurants if you feel hungry. Of course, a picnic sounds like a good idea, nevertheless, so whichever you prefer to make that moment with a friend, friends, or loved ones wonderful is perfectly fine! 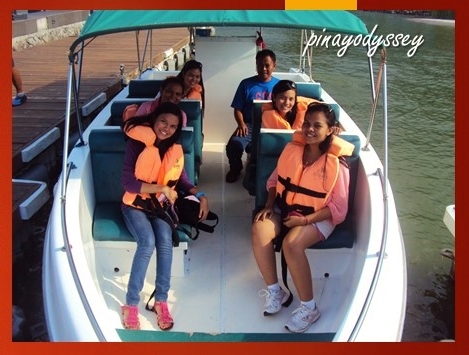 Aside from fish-feeding, you can also try the water-taxi. Boating is absolutely fun for the family! So, here’s my family with our wonderful and happy faces!